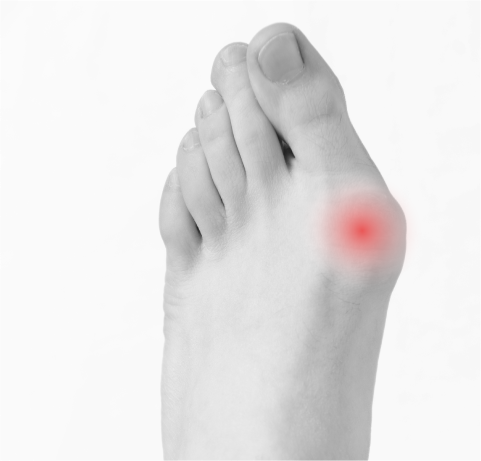 Characterized by joint inflammation, arthritis can develop in the feet and ankles. It occurs when the cartilage that covers the ends of your bones starts to wear away, and it can develop in any of the 30 or more joints that are located in your foot. 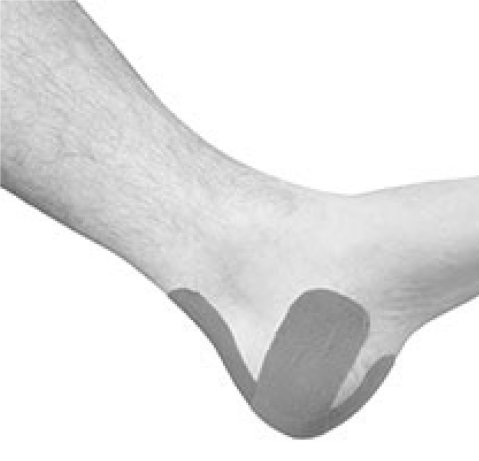 There are several forms, with most affecting the foot and ankle. Every type of arthritis affects performing normal everyday activities such as making it difficult to even walk. Foot arthritis is most typical in older patients, but it can also present in younger patients after an injury or other types of trauma. It is most common in the hind foot, mid-foot, ankle, and big toe. When pressure is applied to the joint, there may be a feeling of tenderness. Increased pain and swelling when resting or sitting. Difficulty in walking, which is associated with any of the symptoms listed above. It cannot be cured, but the symptoms of pain and inflammation can be managed with pain medications and physical therapy. Canes and braces can be used to help support the joints. 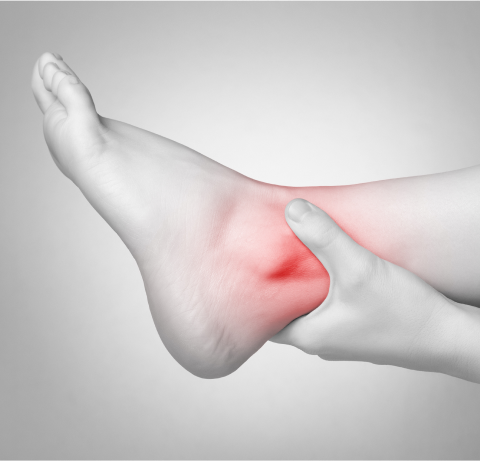 In more severe cases of foot arthritis, surgery may be performed. This can include trimming damaged bone to reduce pain or fusing joints together in order to reduce friction. Surgery may only be recommended is the pain is so severe that is causes disability and other nonsurgical treatments are ineffective. 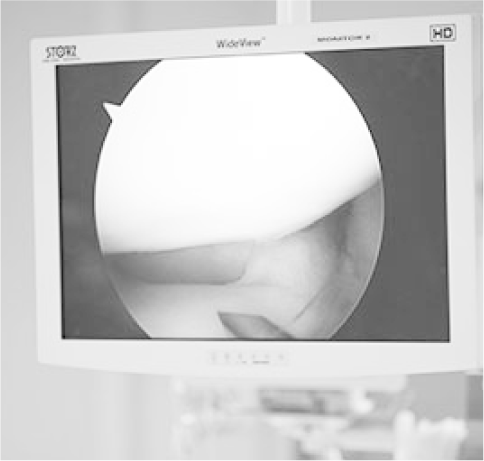 In most cases involving surgery, the full recovery time can place from 4 to 9 months. This depends on the severity of the procedure, how arduous the arthritis was at the time of the surgery, and several other factors.